All responsible parents want to provide their children the best cheerful environment to grown in. 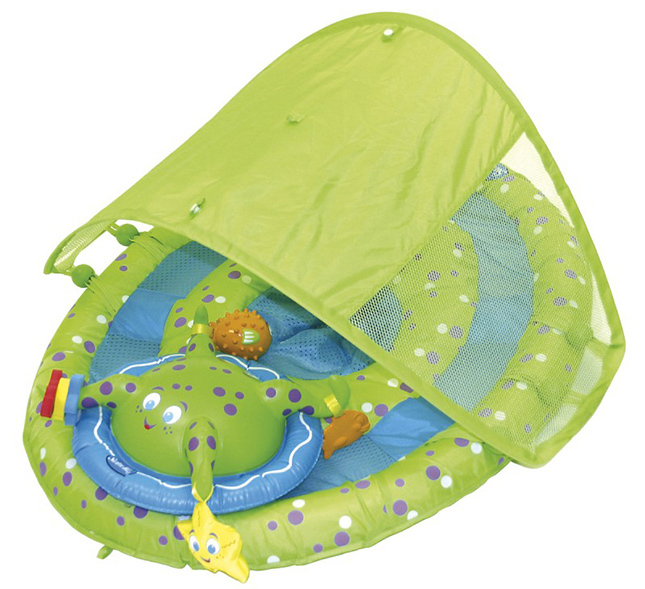 So if you’re a parent yourself and you’re thinking on a way to keep a baby amused, you would find this SwimWays spring baby float water center with a canopy to be one hell of an awesome means to do so! 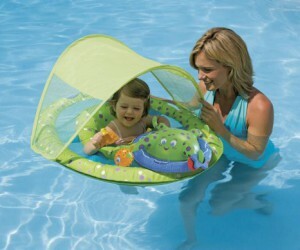 We guarantee your child will experience great moments in the interactive water floating play station! This is a safe, comfortable and entertaining way to introduce your small child to the water of a swimming pool or the sea. The float features a cuddly octopus arm that holds the baby’s favorite toys in place and an adjustable removable canopy that forms a shade right above your sweet little child’s head to protect them from the strong sun rays at noon. 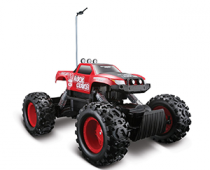 This baby water equipment comes in a storage/carry case so it can be effortlessly transported whenever the whole family goes.